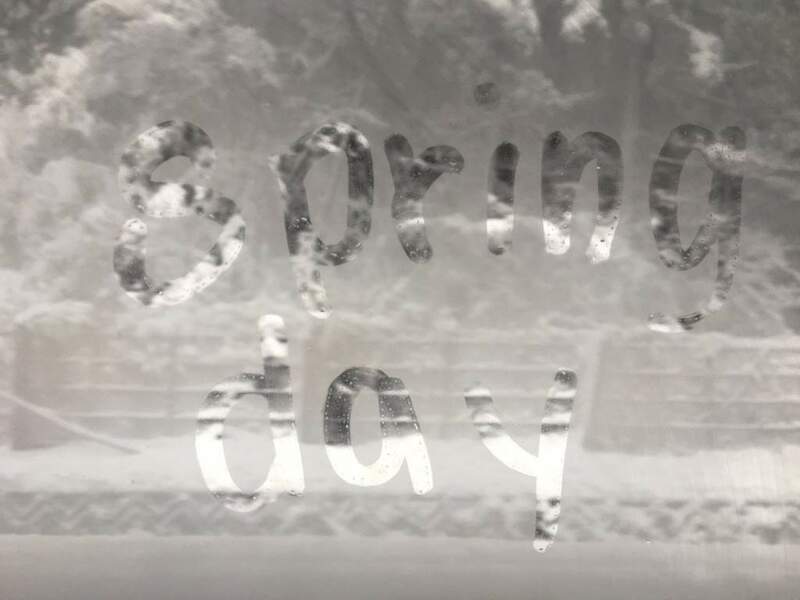 The only thing fog is good for is when you want to write weird things on the inside of bus windows. That’s it; nothing else. When condensation appears on windows, it’s mainly due to a lack of airflow throughout a home/space. By increasing airflow throughout your home, the likelihood of condensation forming can be mitigated. While older homes tend to have more airflow throughout the house (a good thing to reduce fog on windows), they are also less energy efficient. Newer homes tend to be the opposite–these homes have less air flow, but are also more energy efficient due to tighter seals on windows and doors. *If you don’t know what “condensation” is–Google it. This isn’t an 8th grade science class. Windows with an insulated glass unit that includes a Low-E coating will reduce both radiant heat-loss and ultraviolet rays. The better the Low-E coat, the more efficient it will be at mitigating condensation. A “soft coat” of Low-E is usually the best for this specific issue. Since Argon is an inert gas (heavier than air), it makes for a great buffer for heat transfer.Windows with Argon gas between the panes, and a Low-E coat will maximize home efficiency. Raising home temperature by one or two degrees can greatly reduce the possibility for condensation to appear on windows (as long as there is appropriate air flow). You probably didn’t know this, but fans and exhaust systems tend to help air move around a room. With air flow comes regulated humidity levels–which helps to decrease the likelihood of fog. Opening a door to bring in outside air will improve air flow… Imagine that! It’s important to keep in mind the presence of condensation is not a result of defective window or patio door. By reducing humidity in your home with proper air circulation, you can solve the dang problem! Glass-Rite’s Energy Quest Vinyl windows are all manufactured with dual panes, Argon gas, and high-efficiency SolarBan60 Low-E glass. While your foggy windows might not be the result of failed glass, it doesn’t hurt to start thinking about replacing your windows with something more efficient. Visit our showroom or contact us to learn more!